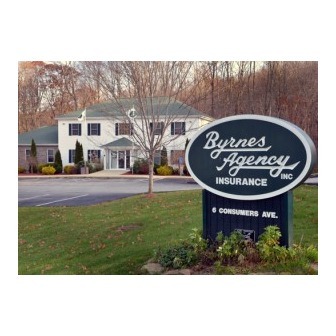 Founded in 1932, the Byrnes Agency is one of the largest privately owned insurance agencies in Eastern Connecticut - from the Massachusetts border to the shore. Our commitment is helping protect the property and assets of corporations, business owners, and individuals through customized quality programs and service, access to a number of top-rated insurance companies, and competitive, fair pricing. 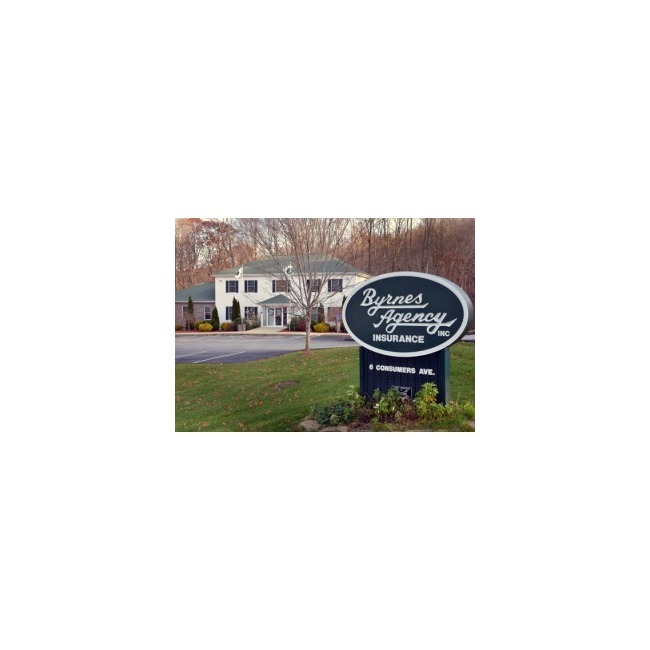 The Byrnes Agency is a multi-generational firm. Throughout our seven decades, we have established an impeccable reputation through hard work, experience, expertise, dedication, and involvement in the local communities we serve. Our customers' trust has helped us in not only serving those in our backyard but also in extending our services and programs to those in states across the country as clients have looked to us when moving, expanding their business, and growing their families. Our extensive expertise in a wide range of industries, risk management, and coverage strategies and our ability to respond to changing state regulations and market conditions help us stand apart. At Byrnes Agency, you'll always speak to a person when you call. It's part of our commitment and philosophy to offering personalized service. You'll also have access to and the convenience of advanced technology, such as Live Chat, online premium payments, and an online Auto and Homeowners quoting service.